When it comes to hair and makeup, the possibilities are endless! But the most important thing to remember is that you want your style on the wedding day to reflect you. 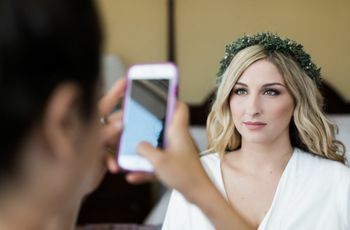 When it comes to wedding hair and makeup, the possibilities are endless! But the most important thing to remember is that you want your style on the wedding day to reflect you. 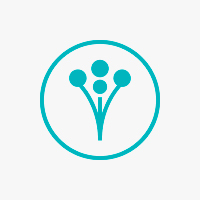 A makeup artist and/or hair stylist can help you find a style that accommodates all of your criteria. 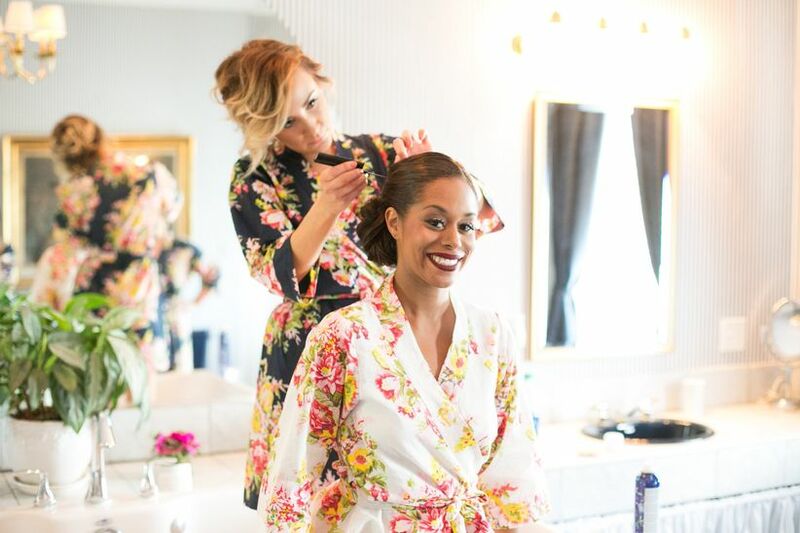 Scheduling a consultation and trial run with an expert is well worth your time because it gives you peace of mind that your look will be flawless on your special day. 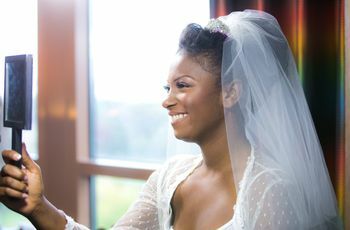 On the day of your wedding, you will want to put your best face forward. However, in an effort to achieve perfection, it's easy to get lost behind layers of foundation, eye shadows, and glosses. Most brides choose to stick to a natural, yet enhanced look of their everyday wear. Your makeup needs to photograph well. Use products with ingredients that reflect harsh light in photos. Stick to a look that will withstand the test of time. Although memories may fade, shiny green eye shadow in your pictures will not! Enhance your beautiful features. Highlight your T-Zone with bronzer, define your cheekbones with a color that matches your natural blush, and open up your eyes by using an eyelash curler before you apply your mascara. Much like choosing your makeup, finding the perfect hairstyle is an art. 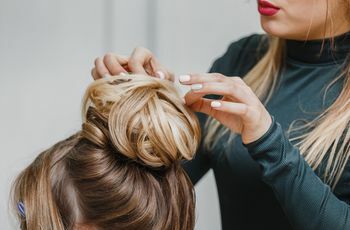 It may seem overwhelming trying to find a way to combine your personality, dress, and headpiece into one creation but this is why the consultation of a professional is so important. The Chignon. An elegant, traditional bun. With this do, you won't have to worry about your hair while you're dancing the night away! Half up, half down. A romantic, less controlled updo. Use a detailed barrette or band to add the perfect touch to your look. Loose hair. Flirty and flowing. 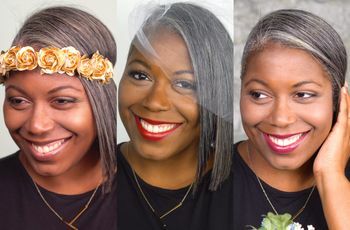 To achieve this easy-going look, you need to be a bride who is always under control!